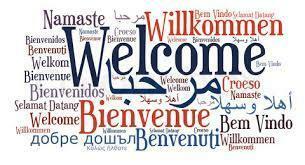 Welcome to the home page for Shuford's ESL Program! We are striving daily to provide engaging educational experiences for students that facilitate language learning. We are excited to be using technology in nearly every class in order to apply skills to better prepare our students for middle school and life after graduation. Visit our district's ESL webpage Newton-Conover ESL Webpage for additional information.